4.1 How is thermage technology different from other tightening procedures? 4.2 When do the results appear, and how long do they last? 4.3 What conditions does thermage treat? 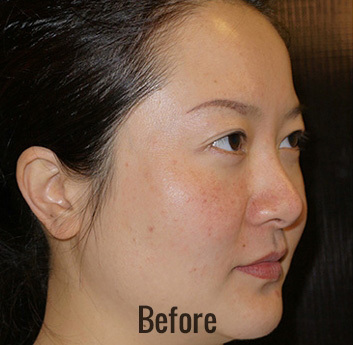 Skin Perfect Medical offers the advanced skin treatment Thermage, which is the only non-invasive procedure that helps tighten and contour your skin in a single treatment with no surgery, no injections, and little to no downtime. Thermage uses unique radiofrequency (RF) technology to safely heat the deep layers of your skin, while cooling the surface of your skin to keep it intact during the procedure. This deep heating stimulates your body’s natural skin renewal process, which tightens existing collagen and forms new collagen. 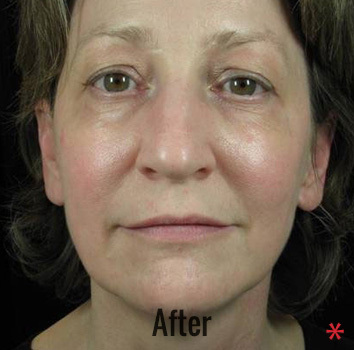 Over time, sagging or wrinkled skin is replaced with smoother, tighter skin; improved tone and texture; and an overall younger looking appearance. 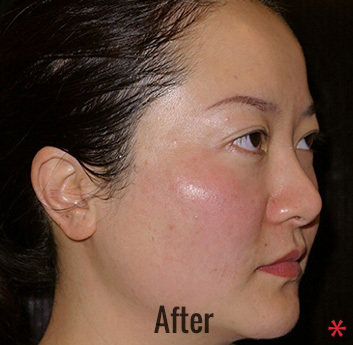 Skin Perfect Medical is Southern California’s premier medical spa serving the communities around Whittier, Rancho Cucamonga, Corona, and San Bernardino counties providing Thermage treatments. 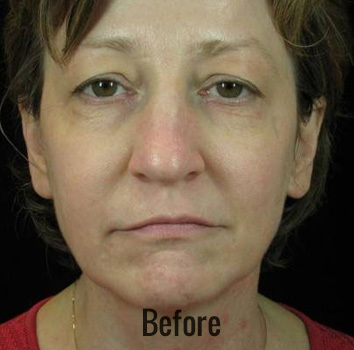 Unlike some other procedures, Thermage involves no surgery, no injections and little to no downtime, and Thermage works on all skin colors — on and off the face. While laser treatments and other radiofrequency procedures also tighten skin, no other treatment heats as deeply as Thermage. By heating the innermost layers of skin, Thermage is the most effective at tightening collagen and stimulating the formation of new collagen, which results in tighter skin and an overall younger looking appearance. 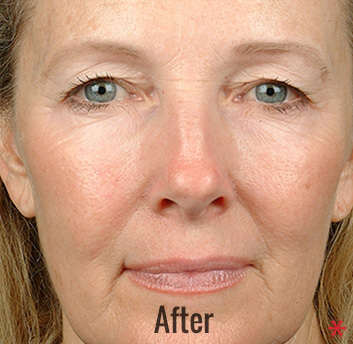 On the face, Thermage can treat sagging skin, loose jowls, lack of definition in the jaw line, sagging neck skin (“turkey neck”), wrinkles and fine lines, and lack of definition in the lips. 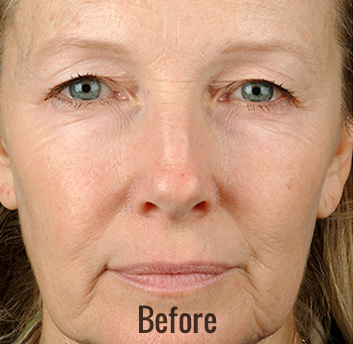 Around the eyes, Thermage can treat under eye bags, hooding, rough texture on the eyelids, wrinkles and fine lines, and other contributors to tired looking eyes. Elsewhere on the body, Thermage can treat wrinkled, crepey, sagging or bulging skin as well as the appearance of cellulite. For more information, please contact Skin Perfect Medical or visit one of our offices in Glendora, Rancho Cucamonga, Whittier, and Brea, California.